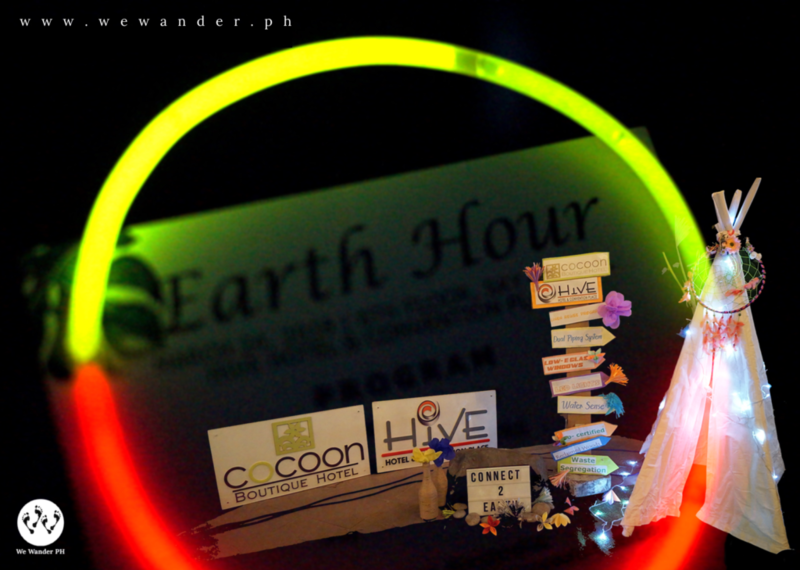 Earth Hour is an event being observed globally to encourage people to take action for the benefits of our Mother Earth. This 2018, the theme is to act collectively and help strengthen the awareness on biodiversity and climate change with hashtag #Connect2Earth. 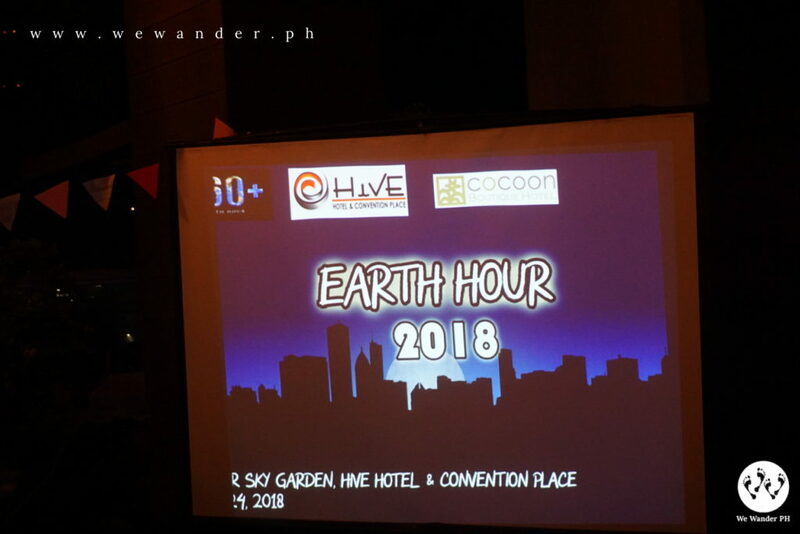 We are honored to be part of Hive Hotel & Convention Place & Cocoon Boutique Hotel’s event to celebrate the Earth Hour and witness the one-hour lights off activity. 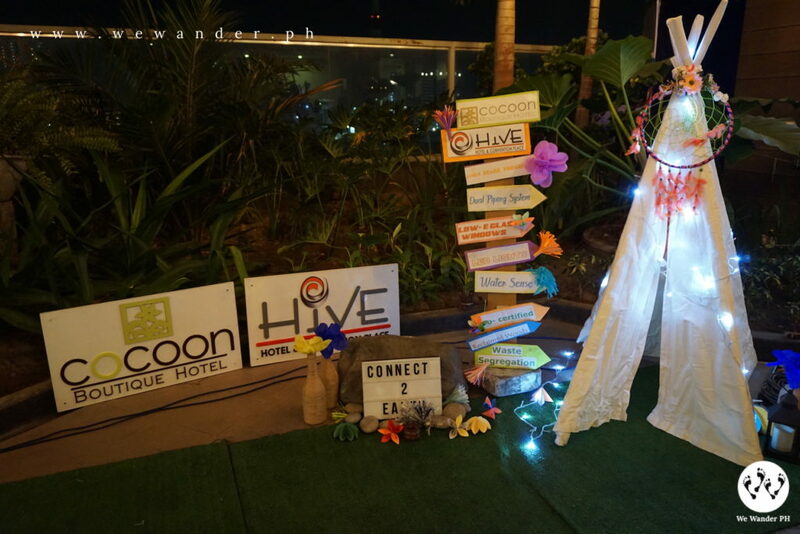 Hive Hotel & Cocoon Boutique Hotel actively participate on this kind of event. In fact, they’ve been doing this for six years already. They are more than just a hotel. 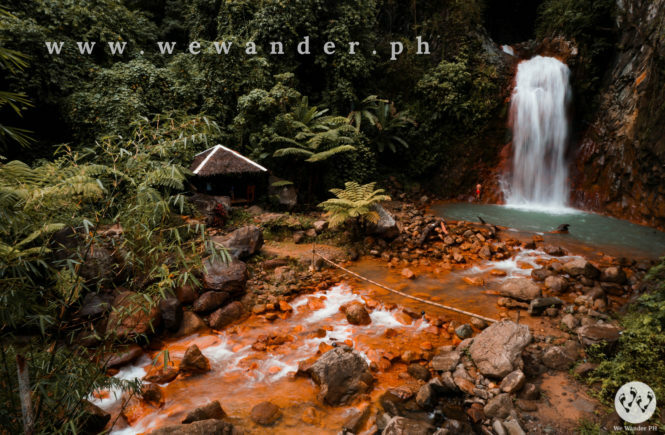 They are considered as the first and truly eco-friendly hotel in the Philippines. 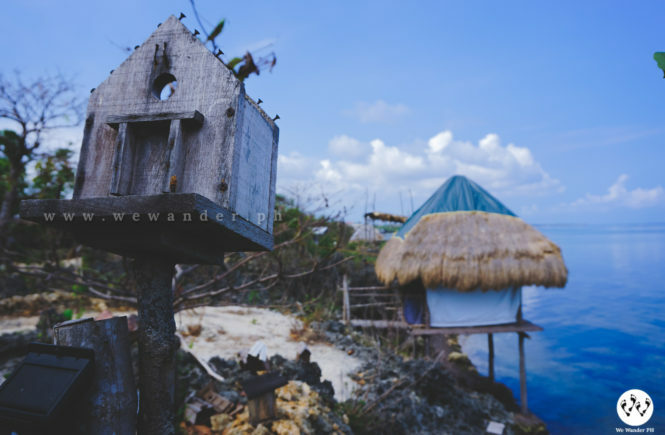 The place is a combination of modern hotel with a touch of nature that gives you a relaxing and energizing vibe. To keep everyone attended, the hotel staff were busy distributing the hotel’s Earth Hour Menu. And honestly, it was the first time we had this kind of feast. Yes, it’s a feast and it’s healthy! The menus are inspired by Food Foraged from the Earth and we were amused by their names. 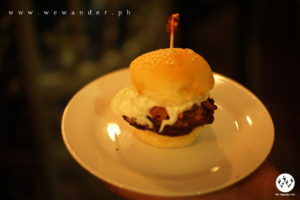 They have “Sloppy Juan” made from banana heart patty and jackfruit chili. The “Flower Pot” crafted from combination of barako mousse and chocolate soil with coconut blossom and cacao nibs. 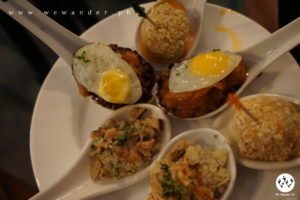 “K.K.K” made from kamote with smoked bangus partnered with kalamansi-chili-garlic dip. Sounds delicious yes? All of their servings from mini bites to drinks are natural, healthy and artsy. 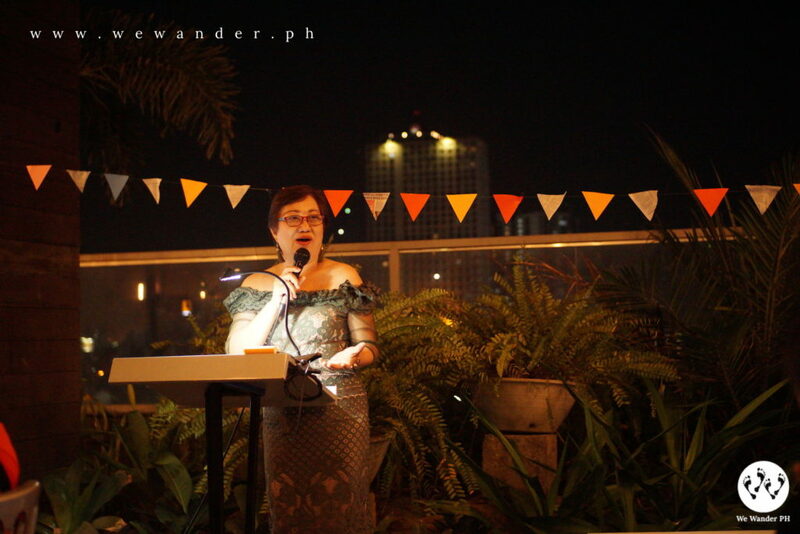 The program commenced with a prayer followed by an opening speech from Ms. Annie Convocar, hotel manager. Lights Off. The Earth Hour began. To enlighten the attendees with the current challenges and state of the environment, the respected speakers from different fields delivered their speeches and inspired everyone on the things that we can do for our environment. Daniel Alejandre, the Zero Waste campaigner of Ecowaste Coalition promoted the zero waste lifestyle and pressed on the importance of being responsible in our usage of the things in everyday life. Project Development Campaigner Officer IV PRRC George Delarama talked about their mission to bring back the Pasig River and flashed the achievements they’ve completed throughout the metro by cleaning the “esteros”, beautification and improvement projects. PRRC is committed for easement recovery, housing and resettlement, flood control developments plans and many others. Cocoon Boutique Hotel and Hive Hotel & Convention Place are closely working with PRRC. In fact, some of the plants used by PRRC originated from the hotel. Sustainability Management Officer for SM Malls Gene Angelo Ferrer on the other hand reminded us to take action and to take care of our Mother Earth. 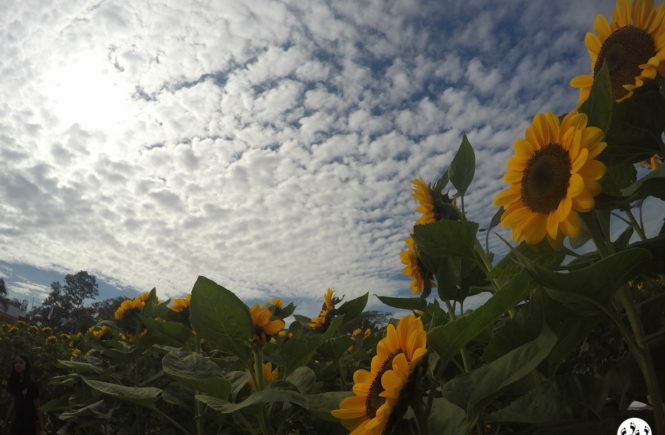 He instilled that we can do our part, whether it is small or big to help contribute for the benefits of the earth. Out of topic, he even shared a trivia that in every set of crowd, there is always a possibility that two people may have similarities or connection. He proved that by knowing the audience’s birthdays. Surprisingly, it’s not just one but three sets of people have the same birth date. He highlighted that everything is interconnected and the same goes within our environment. And to keep the overwhelming energy, Cocoon Boutique Hotel and Hive Hotel & Convention Place staff performed Michael Jackson’s “Man in the Mirror”. Well done to these hotel staff for such an entertaining performance! 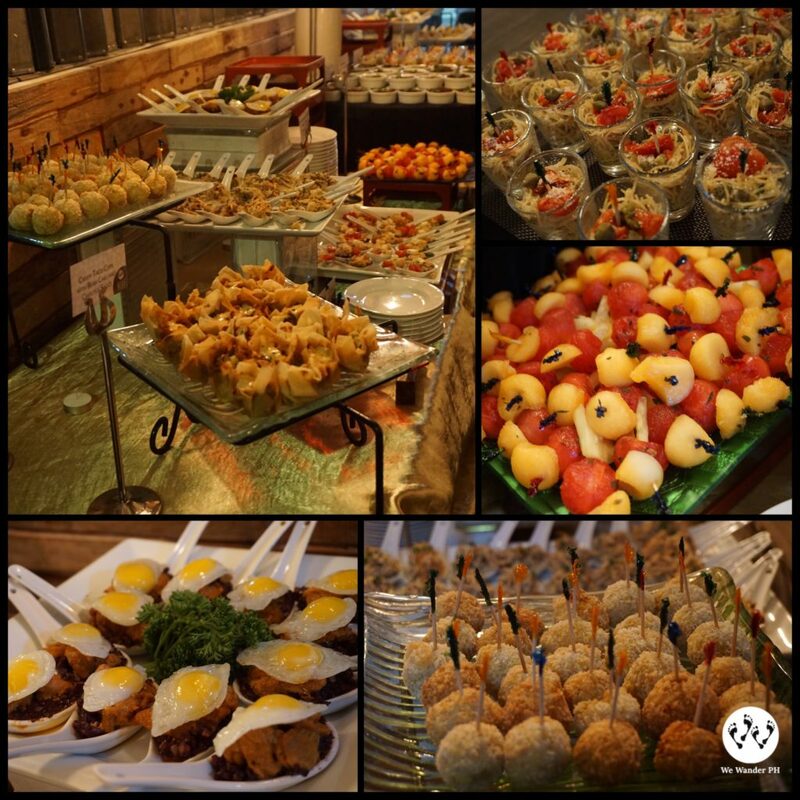 Aside from the motivational speeches, performances and tasty treats, the event made it more exciting with their gimmicks. 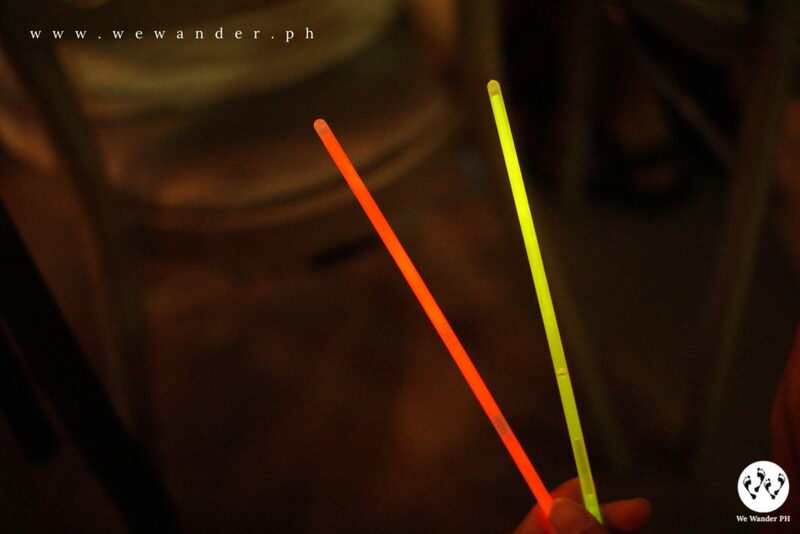 While darkness surrounded the event place, they distributed glow sticks. 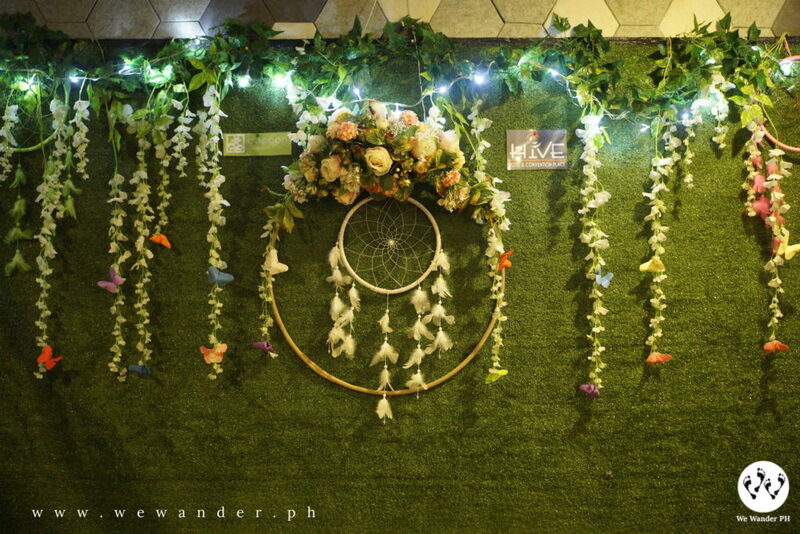 A photo booth or we better call it as photo wall with dreamcatchers, flowers and green backdrop, you can’t say no for a photo. 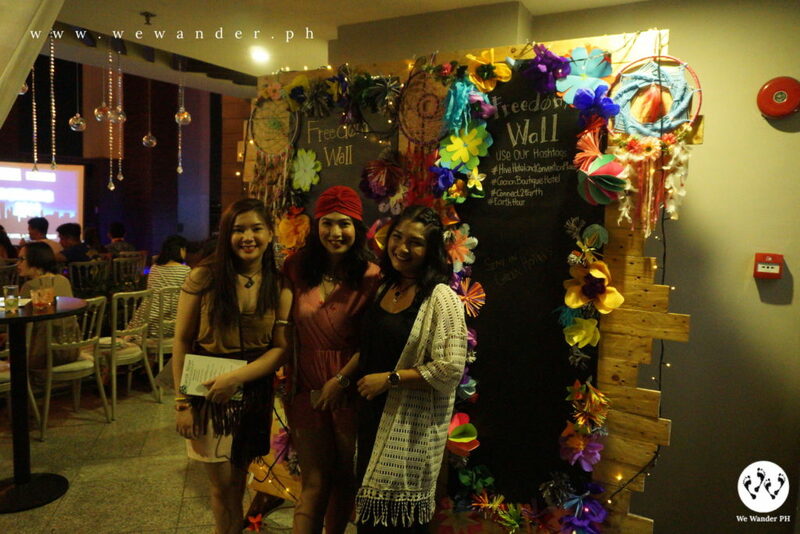 The event’s theme was Bohemian so the attendees and the hotel staff showcased their OOTDs. 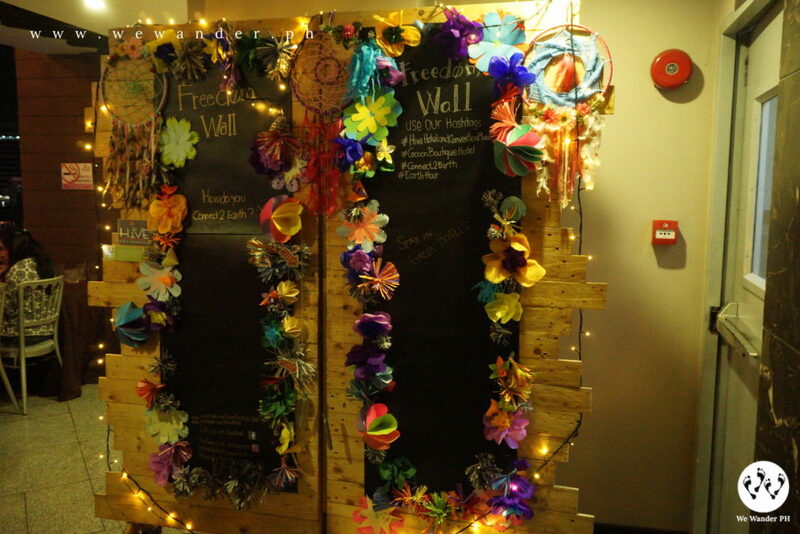 The Freedom Wall gave the attendees the chance to express their thoughts about the Earth Hour. The phot0 was taken before the start of the program but the wall was filled after the event. There were prizes as well for the Best Male and Best Female Bohemian Attire which fortunately your We Wander PH gentleman won! 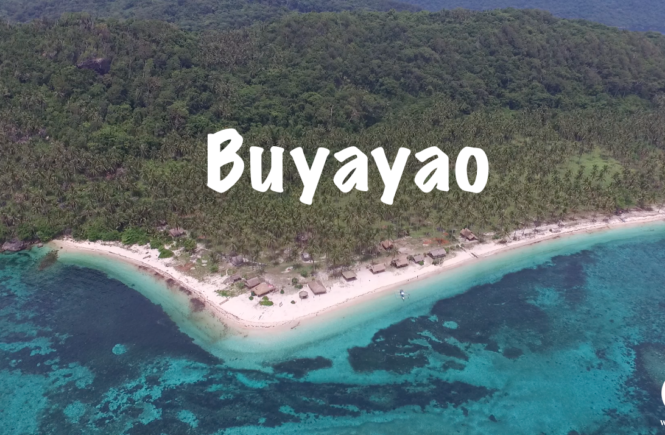 And the major prize with overnight stay for two was claimed by blogger “Biyahero si Bes” for the best caption in Earth Hour. 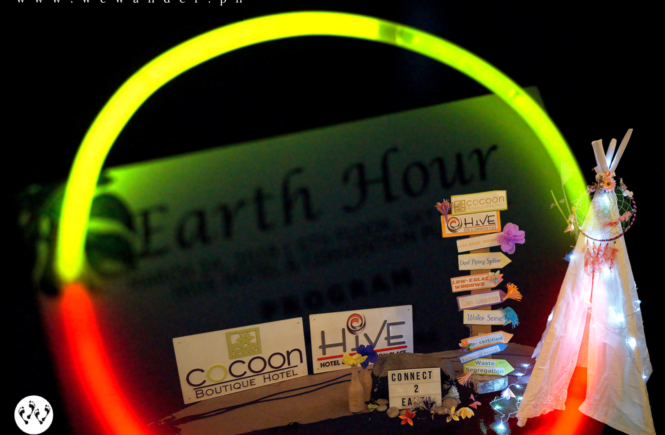 The Earth Hour, our very first event experience with Hive Hotel & Convention Place was a blast! We were not only educated about the Earth Hour movement but we were inspired by the words and encouragement of the speakers. We’re glad that we partake with Hive Hotel & Convention Place in this gratifying event and personally beheld their utmost concern to the environment. 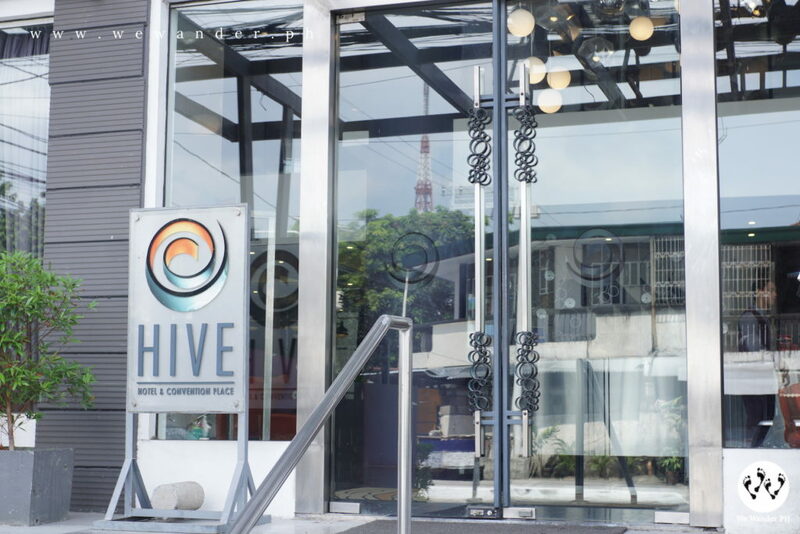 This is what makes Hive Hotel stand out among others, they are not just showcasing an eco-friendly hotel, they are extending their reach thru partnering with other organizations to promote and help preserve the environment. Well done Hive Hotel & Convention Place! 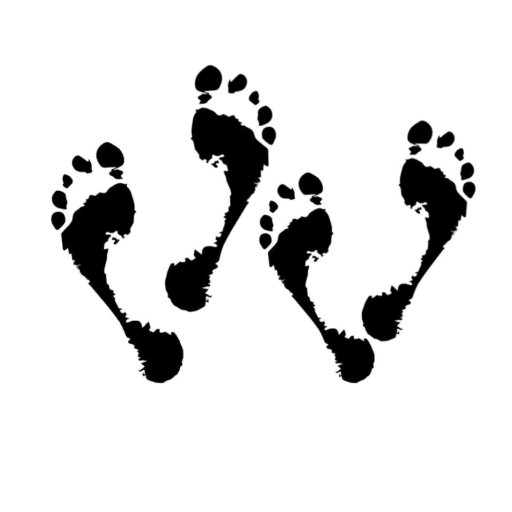 We are in full support of your mission and may you continue your advocacy. 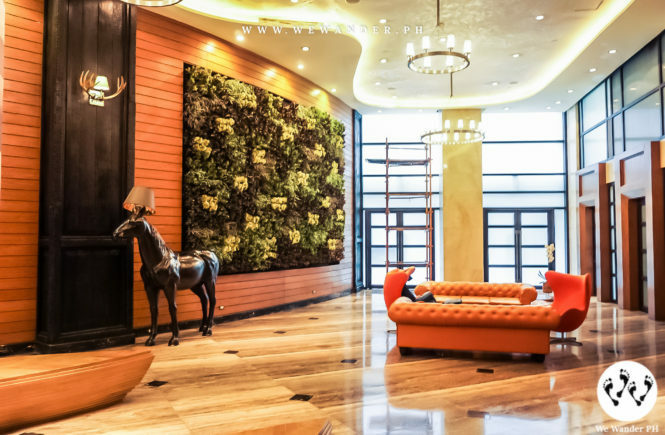 ZEN HOME Knightsbridge Residences – Staycation at the Heart of the City Staycation at its best!